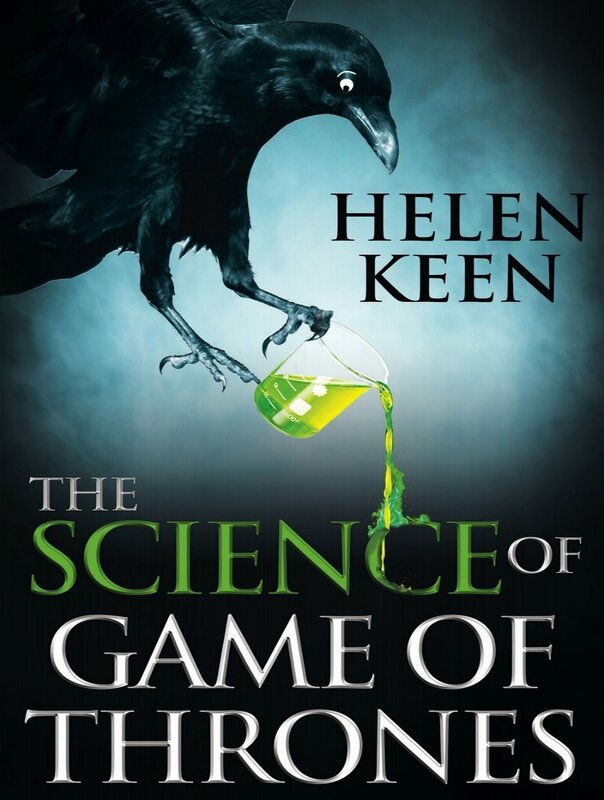 Helen is an award winning performer and popular-science writer. A regular, distinctive voice on BBC Radio 4, her debut show, It Is Rocket Science, won numerous accolades. Helen's innovative and quirky approach to matters factual has enjoyed rave reviews from critics and the public alike. Some career highlights include compering the first live comedy night at CERN, touring with Brian Cox and Robin Ince, having an episode of National Geographic's StarTalk with Neil deGrasse Tyson devoted to her work on pop culture and science, and being appointed as an Innovation Fellow by WIRED magazine in recognition of her original, influential blend of science and comedy. Helen created, co-wrote (with Miriam Underhill) and presented two major Radio 4 series. 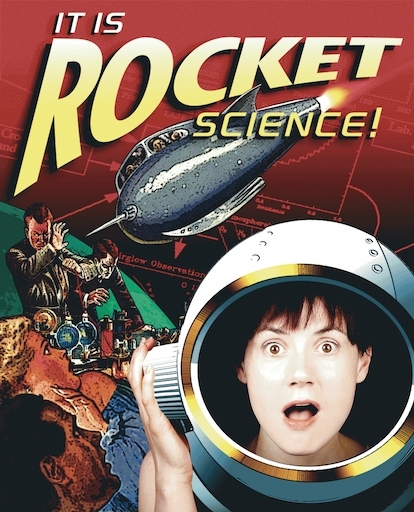 It Is Rocket Science (3 series: 12 episodes) took a comic, and scientifically-accurate, look at space exploration. Big Problems With Helen Keen (2 series: 8 episodes) examined how technology can help tackle humanity's greatest challenges. This work attracted various accolades, including being runner up in the Sir Arthur Clarke Space Achievement Media Award, and winner of the Women in Science and Engineering Media Award and the Association of British Science Writers' Royal Society Radio Prize. Helen's Radio 4's documentary debut, Finding Your Voice, dealt with selective mutism. The programme held gain widespread media coverage for this challenging condition and was a runner up in the MIND Media Awards. In The Far Future, Helen interviewed people who prepare for the distant future by asking the question: If society ends, how can be pass our information and wisdom on to our distant descendants? 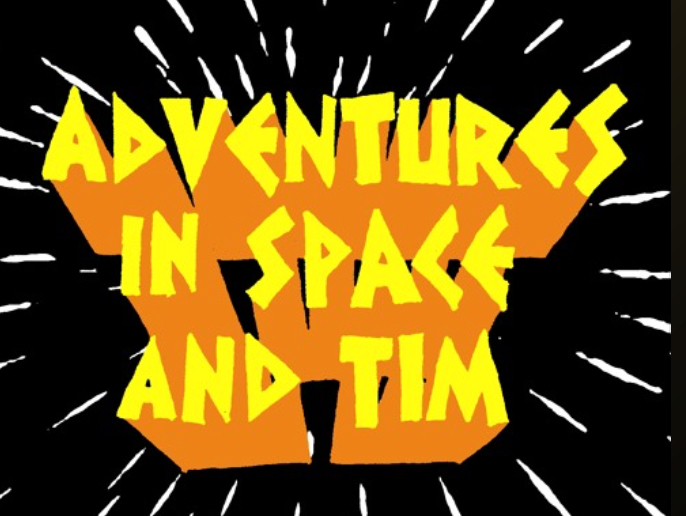 The UK Space Agency commissioned Helen to present and produce podcasts featuring interviews with astronauts including Helen Sharman and Chris Hadfield and space professionals to celebrate Tim Peake's first voyage to the International Space Station. The book formed the basis for an episode of National Geographic's television show StarTalk, with Helen joining host Neil deGrasse Tyson to discuss her work. Excerpts - including a discussion of wildfire - were adapted for TIME magazine. A breezy, funny, but thoroughly researched survey of fantastic wonders. Helen's debut show, It Is Rocket Science, previewed at the Buxton Fringe, was nominated as Best Show, and won the Best Individual Comedy Performer award. After a successful Edinburgh Fringe run, the show embarked on a nationwide tour of festivals before being commissioned for BBC Radio 4. Subsequently Helen has created several inventive solo comedy shows. Mixing science, history and personal experience on diverse topics such as 19th Century Arctic exploration, and the future of robots, she has performed sets based on these shows at venues ranging from European Space Agency to the Natural History Museum to the Hammersmith Apollo. Helen was appointed the UK's first Comedian in Residence at a scientific institution (Newcastle's LIFE), where she co-produced and compered 10 sell-out shows featuring academics from a wide variety of disciplines, and recorded possibly the world's first planetarium show with jokes in. She continues to develop innovative, pioneering performance ideas. Panellist for a special screening of the UK launch of Hidden Figures. Want to get in touch to find out more, or book Helen for an event?